Membership improvements on the way! Home » Membership improvements on the way! 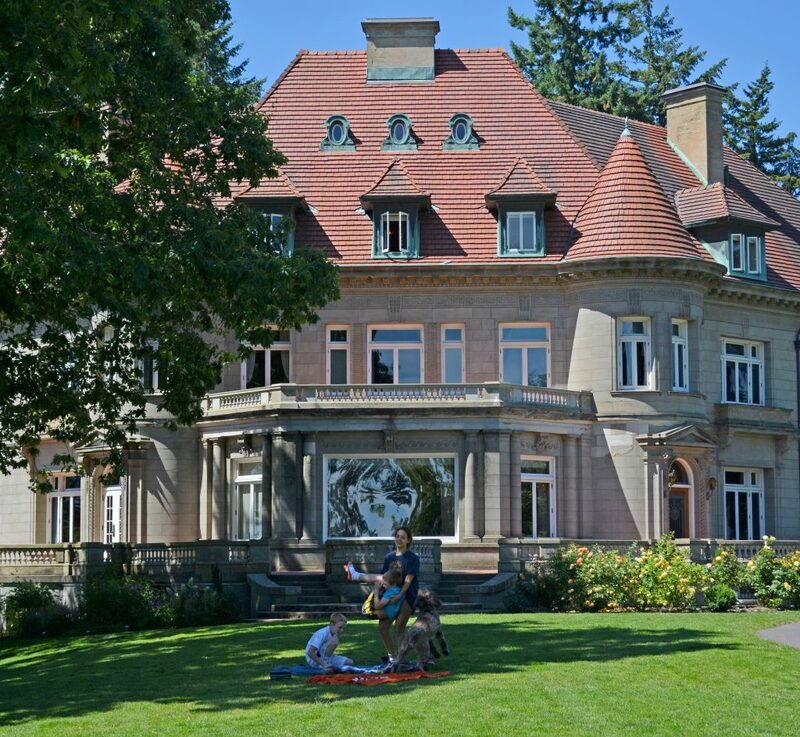 Pittock Mansion continues to thrive today thanks to the support and generosity of people like you. Thank you! Thank you to everyone who participated in our membership survey! We appreciate the overwhelming response to our membership satisfaction survey. We heard from almost half of you – thank you! The average respondent has been a member for 3-5 years. You told us that the newsletter is an important piece of communication, so we will continue to strengthen its content to keep you in-the-know about all things Pittock. We also heard many encouraging words like “keep doing what you are doing,” and great suggestions like “more social events, please.” In the coming years, we will include more social events as we implement our new strategic plan. 2 special shopping opportunities in the museum store exclusively for members that will double your discount to 20%. 2 additional admission passes with each renewing or new membership. These changes will take place as of February 1, 2017 and will go into effect when you renew your membership or when a new membership is purchased. Thank you for your continued support; with your help we will make sure Pittock Mansion remains a vital part of the community for another 100 years.